The Sony DSR-20 DVCAM Digital Videocassette Recorder is half-rack size and targeted for all mobile and field applications, as well as production facilities. The DSR-20 incorporates both AC/DC operation. Additionally, the DSR-20 plays back consumer DV tapes. Thanks to the adoption of the digital DVCAM format, the DSR-20 offers superb picture quality. 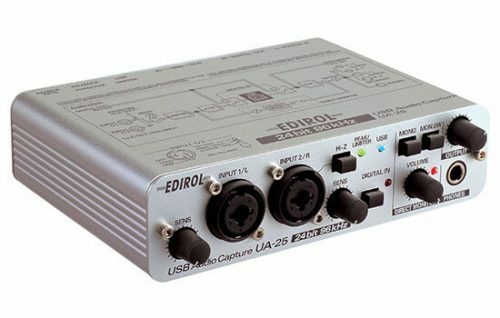 It also offers excellent audio quality with PCM audio, which records signals in 48kHz/16 bit and 32 kHz/12bit modes. 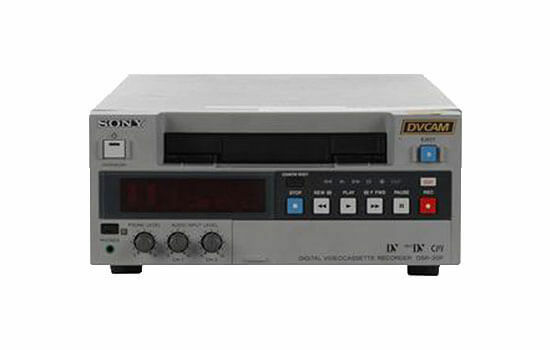 Compatible with the consumer DV format, the DSR-20 can play back DV recorded (SP mode) tapes. 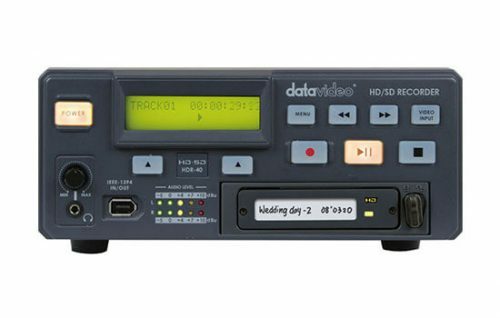 The DSR-20 recorder is designed to fit in a half-rack space. In spite of its small size, it maintains a dual track system that accommodates both standard and mini size cassettes without an adapter. DSR-20 is equipped with an AC input for use with an AC power supply and equipped with a DC input for use with a DC 12V power supply for mobile applications, such as a back up VTR on a dolly for field production. Equipped with i.LINK (IEEE-1394) interface, allows digital dubbing and editing with virtually no quality loss. The DV I/O, based on i.LINK interface can be connected to third party video capture boards that support the DV I/O interface. Additionally, the DSR-20 has a “Duplication With T/C” mode which allows dubbing of the original tape and its time codes. 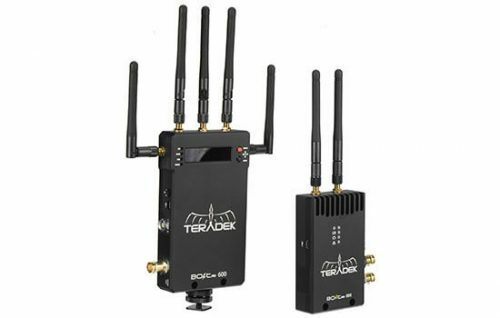 The VTR is capable of remote control operations using three different remote control protocols. The RS-232C interface allows control from a PC. 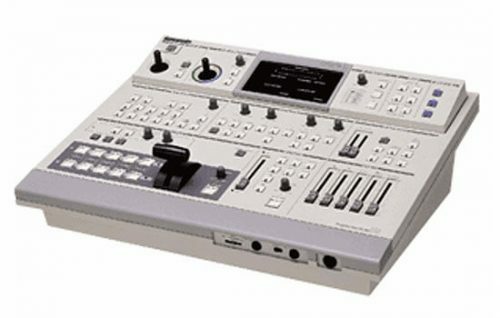 With the LANC interface, the DSR-20 is capable of communications with an editing controller which has a LANC interface. Control S allows control from any remote controls (which have a control S interface) including wireless remote controls, and wired controls using SVRM-100A and DSRM-10. Control S In/Out also allows a number of DSR-20s to be controlled from one remote control. DSR-20 is supplied with the wireless Remote Commander® RMT-DS20. A Power On Rec allows unattended recording with the aid of an external timer. By setting the Power On Rec mode and connecting an external timer, the DSR-20 will automatically start recording when the AC power is turned on. When the unit is set to Repeat, it starts playback as soon as AC power is turned on. An external sync input provides synchronized playback with other VTRs. This is convenient when a number of machines are in simultaneous playback of one or more sources.